Made partly from prehistoric black rice. Sweet with balancing acidity. Mukai Shuzō is located right on the Japan Sea and was founded in 1754 It boasts one of the first female brewers in Japan who is constantly experimenting with new types of sake, most of which are small batch. 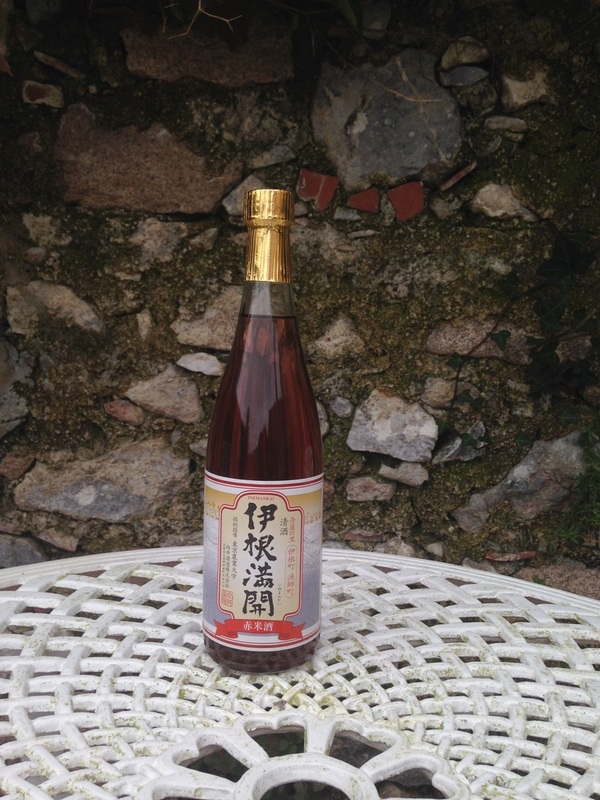 Mukai Shuzō has recently become a strictly Junmai-shu brewery. Sweet and smoky, a bit like sherry. Drink cold or warm. Pairs wonderfully with olives and cheese, anchovies or slightly warmed with ice cream.